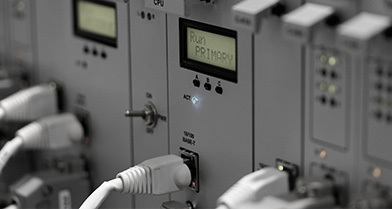 DAX Automation have thousands of Modicon industrial automation parts available. Modicon, subsidiary of Fortune 500 French industrial company Schneider Electric, is a brand of factory automation equipment. 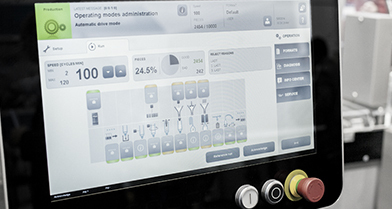 Modicon supply 140, 984, Quantum & Momentum PLCs, Magellis HMIs and much more. 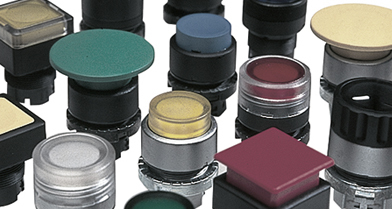 We have over 3000 Modicon automation parts available and if we do not have what you are looking for listed today, please call us on +44 (0)1543 22 55 00 or email us at sales@daxautomation.com.